Republican proposal to merge them is neither timely nor well thought out. The University of Wisconsin – Washington County is 3.6 miles, or a 5-minue drive, from the large West Bend campus of Moraine Park Technical College. The two campuses have been collaborating as never before, but have very different missions. Other counties have similar side-be-side schools. Should they be merged to save a couple of bucks on administration? 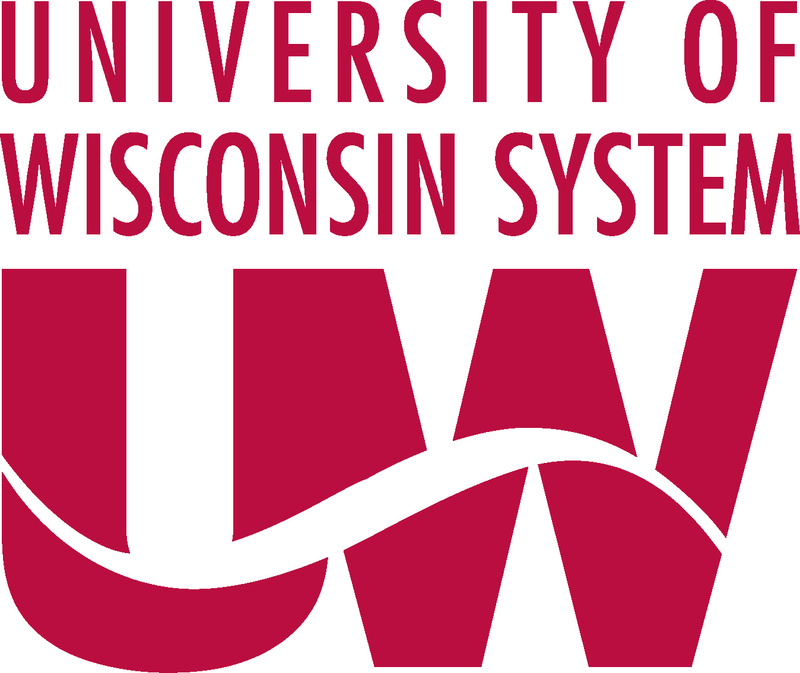 The 13 UW Colleges deliver two and four-year degrees, with an emphasis on liberal arts in the freshman and sophomore years. The 16 technical colleges and their 46 campuses across the state deliver career-oriented certificates and two-year degrees. There is some tension between the two systems on how much general or liberal arts education should be offered on the tech college campuses, but those issues are continuously addressed by both of their governing bodies. Enter a group of Republican legislators, who are dabbling with the notion of a wholesale merger of the Wisconsin Technical College System and the 13 UW colleges. That activity — in the midst of GOP disinvestment in education in Wisconsin — raises concerns. First, why now? Their analysis should have been done before the legislature and Gov. Walker took the axe to the budgets of the already lean colleges. The 13 campuses have been mashed into four regional groups, and most of their communities, which pay for the facilities out of local taxes, will lose their deans and small staffs. It also should have been done before Gov. Walker and his legislative allies messed with the long-standing and stable source of funding for the tech colleges, namely a small sliver of the property tax spread over a wide base of properties. Not so incidentally, the latest round of cuts to the UW Colleges could backfire if tuition revenues are lost because of less effective outreach and local recruiting. Second, the legislators need to read a 2006 commission report on the future of the UW colleges. In my biased view as co-chair of the commission, it came up with conclusions that have proved their value over the decade since. One was to hold down tuition to make the colleges an affordable access point to the UW system. That happened with tuition freezes for the colleges following the report. The first two years at a UW college are a great bargain. Students can offset soaring college costs by living at home, working locally and paying the lowest tuition in the system. Local organizations also step up with scholarships. Their existence of the UW Colleges mitigates student debt loads, an emerging state and national issue. Another was to endorse and expand the “university center” concept, under which the four-year UW universities extend their reach to offer baccalaureate degrees on the college campuses. UW-Washington County, for example, now offers nine baccalaureates, including nursing, IT and engineering. Again, that means more access and affordability, should a student decide to stay at home. Because no new university programs had to be created, it’s also offers efficiency, which is what the legislators are looking for. Another commission recommendation was to charge the colleges with championing online education, where UW system had been a laggard. Once again, it’s a money saver for students taking those courses. Seamless transfers of credits between the tech college system and the universities also were called out, and it has been happening in both directions. Third, why are legislators looking at just this piece of the broader higher education puzzle in Wisconsin? The Republicans turned a deaf ear in the last two state budget sessions to a broader look at higher education in a global, web-based world. It’s been four decades since the last big-picture look. Instead of dabbling, they could launch a Blue Ribbon Commission now to overhaul the whole system. It’s expected that Medicaid, a sadly under-managed program, will chew up most of the new tax revenue in the 2017-2019 state budget. So the need for efficiencies will still be there two years from now. But education policy can’t be just about efficiencies. It needs to be outcomes, as well. We need more degrees of many stripes, not fewer. Organization of the UW’s 26 campuses along regional and cluster lines, which is how economic development works in Wisconsin. Oregon just did that. For collaboration sake, inclusion of the technical colleges in regional education coordinating councils, which is already happening in Northeast Wisconsin. A freshened mission for UW Extension. An entrepreneurship thrust on all campuses, because it is startups that will reinvent the state’s lagging economy. Further, entrepreneurs who make big exits inevitably make big donations to their alma maters. Ways to mitigate student debt, such as the tax credits and scholarship proposal by Sen. Stroebel and Rep. Knodl for top state students who stay here for college and subsequent careers. Specialization of degrees in different disciplines on different campuses, depending on the job needs of the regional market places. Some rationalization across degrees should be possible. Budget cuts will force some of those hard decisions, but strategic oversight needs to be there, too. A hard look at the brain drain of more than 10,000 college graduates per year, a huge gash to our future prosperity as a state. The need for a consolidated statewide audit of all the entities under the UW umbrella. Why Gov. Walker used his line item veto on such an audit is anyone’s guess. How can you manage a far-flung system without a full assessment of all assets and liabilities? In short, there is much strategic work to do before the next biennium when there surely will be another budget crunch and the temptation to cut education budgets yet another time. We can’t afford to dabble with the future of our higher education systems, arguably the state’s greatest asset. Why dont the UW systems, Tech colleges have to answer for their enormous increases in spending, salaries forcing a 65 times increase in tuition since 1962? Is the GOP the only people that care about the parents and students?